Easiest Weeding Heat Transfer Vinyl Available! NEW COLORS: Maize, Burgundy, Grey, & Silver!!! EconoCUT™ is EZ 2 WEED and is the BEST low cost solution Heat Transfer Vinyl, with a high value look and performance. EconoCUT™ is an excellent choice for the most basic fabrics including athletic mesh and moisture wicking polyesters. Suitable opacity to block most dye-migration. Simple to cut, weed, and transfer. Durable, comfortable, and can be multi-layered. 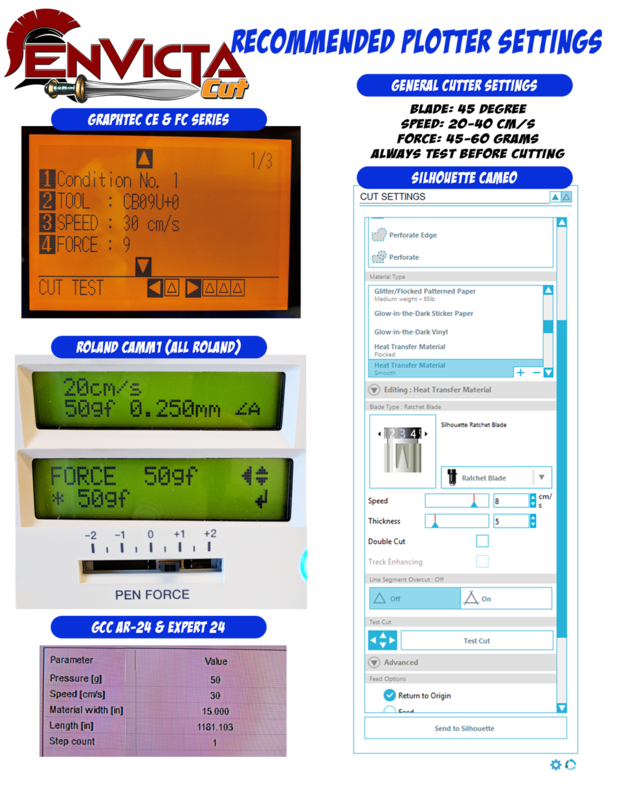 Developed for the quick one-off or high volume production business. EconoCUT ™ Has a soft hand matte finish, and comes on a non-pressure sensitive clear carrier that enables small to large letter, logo and number design. Weeded transfers, pre-cut letters, and numbers can be easily stacked without sticking together. Unmatched value for all types of full contact sports. Washed and dried 100+ times and the flexibility and color fastness remained. No Nylon, Teflon or silicone coated fabrics. EconoCUT is simple to cut, weeds incredibly fast, and applies at 300°F in just 8-10 seconds. Washed and dried 100+ times, remains flexible with a soft hand. 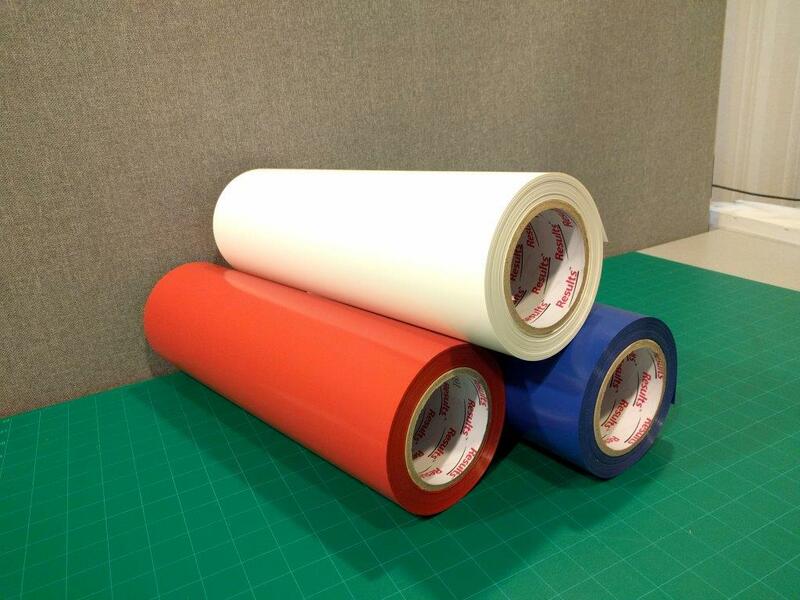 Roll Size 15" & 45"
Easily weed the excess film media away from image. Polyesters: Start at 275°F 10-12 sec. Ironing: Do not use steam, Do not use direct contact of design when ironing on low-warm temp setting. This vinyl weeds just as easy as shown in the video clip. It's thicker material than other vinyls and is tricky to cut the first time. Once you get the cut settings down, it is a breeze to work with. I love it and recommend it strongly. It is an excellent product.